Dairy farm tours provide a perfect opportunity to share how we work everyday to produce a safe product, open conversations about food production, and bust any myths or misperceptions about dairy or dairy farming. 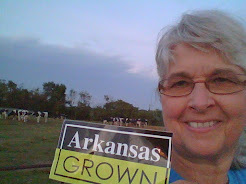 I was not surprised during yesterday's farm tour when the University of Arkansas nutrition student told me that she purchased a particular brand of milk because it stated on the label that it had no antibiotics. It's a common myth that many consumers believe that milk contains antibiotics unless you purchase a product that is labeled antibiotic free. It is absolutely illegal for any milk to be sold with antibiotics. The milk from a cow being treated for an illness with antibiotics is separated from other cows' milk and disposed of. Milk is strictly tested for antibiotics on the farm and at the processing plant. Milk and dairy products are among the most highly regulated foods in this country. 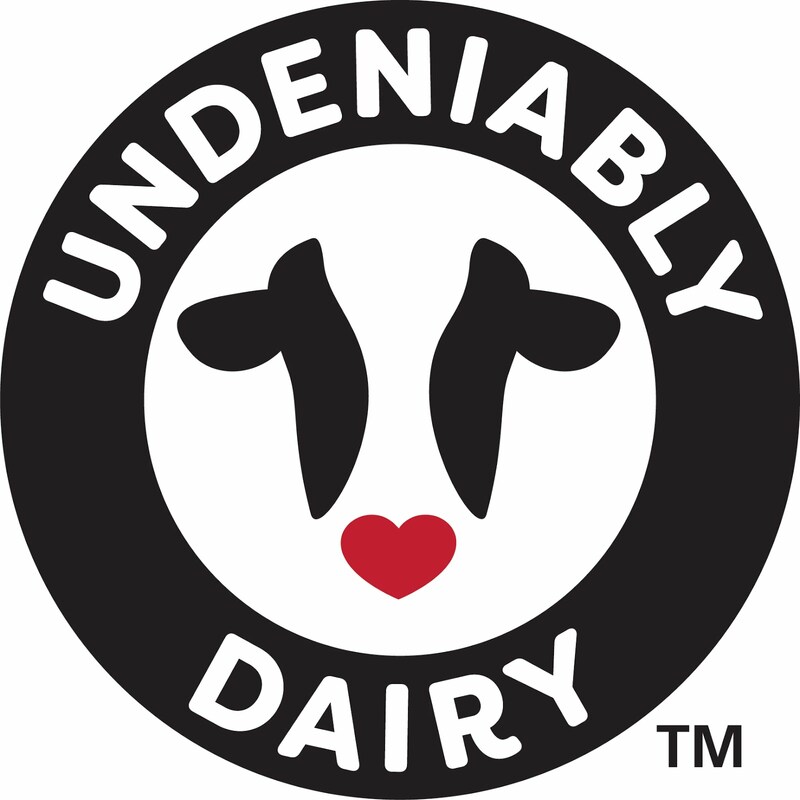 Dairy farmers are committed to providing a safe,steady supply of dairy products. You can find more dairy myth busting information at http://www.dairyfarmingtoday.org/ or http://www.midwestdairy.com/. "Be Healthy,Get Active,and Make a Difference"